These sleek and stylish serviced apartments are right in the middle of the financial and busy district of Aldgate. The location alone makes it suitable for business travellers while the easy travel access will please leisure travellers. 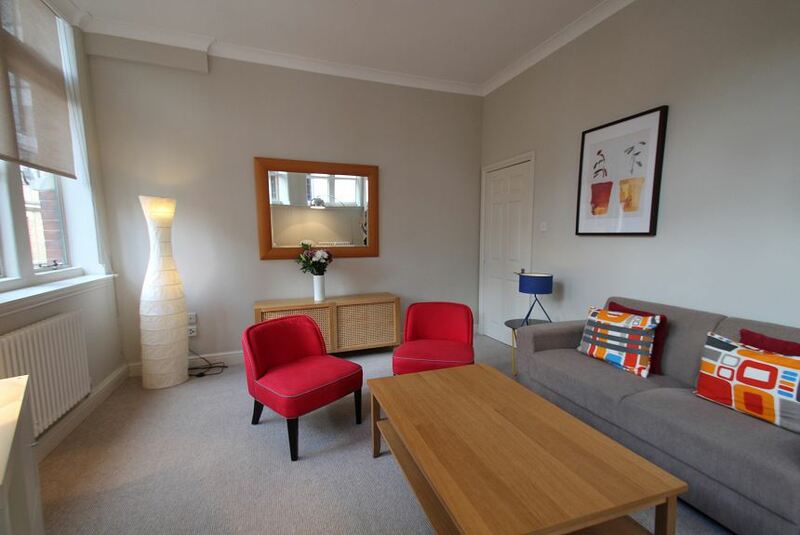 Within the apartment you'll find all the great amenities that guests come to expect from serviced accommodation. The fully equipped kitchen gives you plenty of space and all the utilities you need to show that you're just as good as any Michelin chef. If you love catching up on all the big shows then the flat screen TV will more than satisfy your craving. Don't worry if you're far from home, the complimentary Wi-Fi will keep you connected to friends and family via Skype and social media platforms. For a great night's sleep, the beds and fine bed linen will have you wrapped up and snoozing away comfortable. Guest services are available 24/7 to ensure that all of your needs are taken of and that your trip goes to plan.